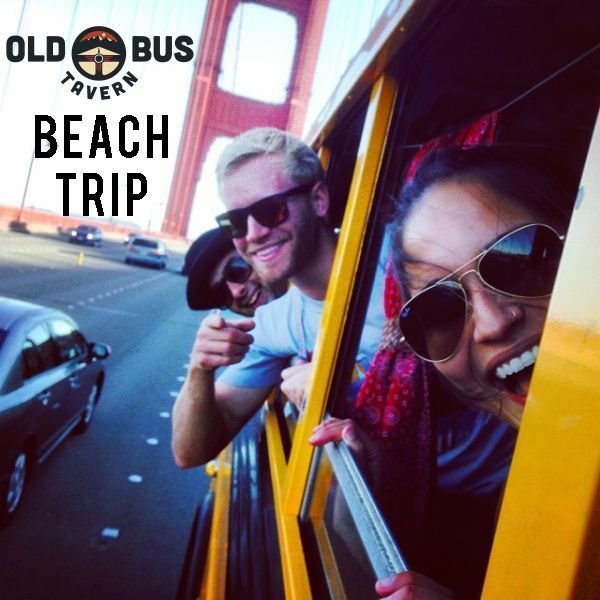 Join us on a bus ride to a vast radiant beach. Intro ticket price includes OBT burger, salad, beers, paloma, and transportation for a total value of $100. Because it's the first event in a series between OBT + Gillibus, we're offering a 60% discount so take advantage!